Pizzas so good your Nonna would be proud! 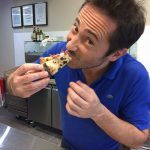 At Pizza Artigiana we are all about the taste! 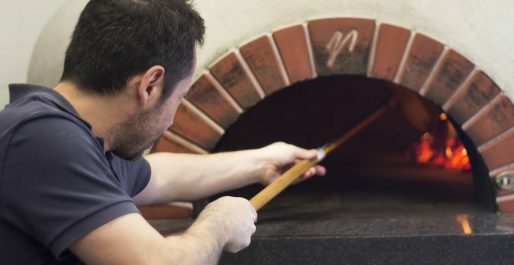 From the way we mature our hand crafted, artisanal dough, to the ingredients we choose. Everything is designed to give maximum flavour. When you step through our doors we guarantee you a 'Pizza Experience' that matches the best you would find in Italy. Where Pizza is an Art Form! 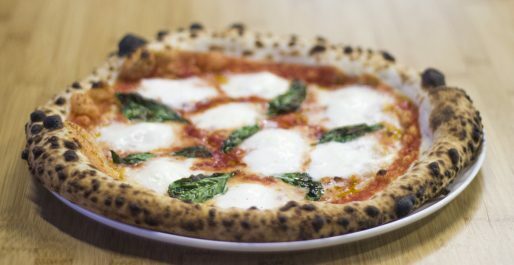 PIZZA SO GOOD YOUR NONNA WOULD BE PROUD!